2129 County Road Y, Wiota, WI 53599 (#1847010) :: Nicole Charles & Associates, Inc. 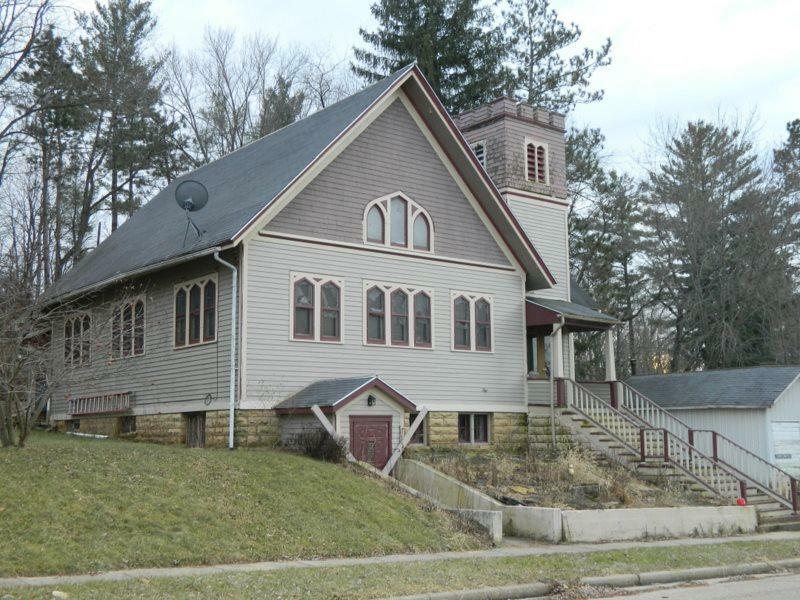 If you are looking for unique...then you have found it in this renovated old church! 3 Bed home with grand cathedral ceiling and hardwood floors are sure to impress your guests! With TLC and a great eye for decorating, the possibilities are endless. Schedule your showing and put your imagination to work today!